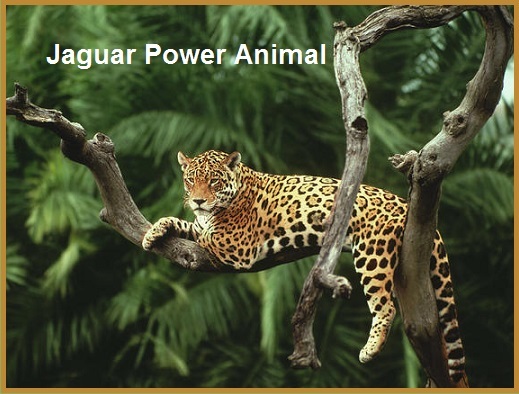 There is so much to learn from the wise indigenous peoples from all over the world regarding the power of animals. Alberto Villolodo, Ph.D., shares the following in his book One Spirit Medicine: 1. 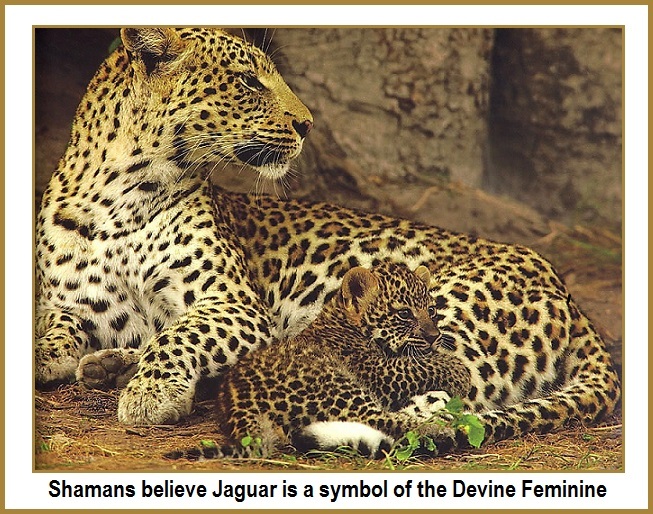 The shamans in the jungle tell us that the jaguar is a potent symbol of the Devine Feminine. 2. 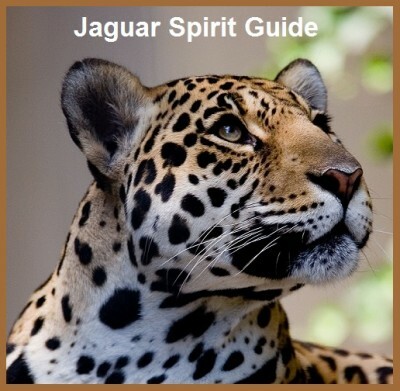 In the southwestern United States, the Mexican jungles, and the Andean highlands, the jaguar represents the healing power of One Spirit Medicine. 3. 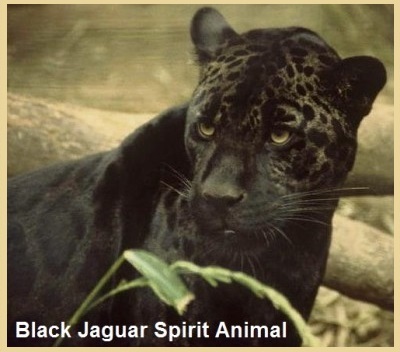 For the Maya, the jaguar is a symbol of death and acceptance of death’s role in the cycle of life. Focus on what you want with clear intention until successful conclusion. You are going to experience an awakening or a deepening of your psychic vision. Keep plans and intentions to yourself, not to be secretive, but so they will gain power and your intention and purpose will become clearer. No need for striving or ambition at this time, so relax and enjoy the fruits of your labor until the next quest. Let go of whatever isn’t working in your life, by doing so you’ll reclaim your power. Enjoy your sensuality & express your passion. For personal & spiritual growth, it’s time to face your fears & let them go. Stop worrying about everything, surrender to what is, and let the future take care of itself. You’re feeling unbalanced and have any doubts, fears, or hesitation about claiming your power. You’re in a situation that requires you to be assertive, clear, and direct with your communication. You’re very clear and straightforward in your communication, sometimes to the point of bluntness. You’re a strong and natural leader with a great deal of charisma coupled with humility, and you carry yourself with relaxed authority. Your presence tends to dominate the room, even if you’re not the center of attention at any given moment. You have a great deal of respect for Mother Earth.